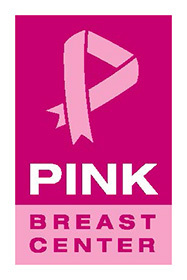 The BW NICE Bergen County Chapter supports the Center for Hope and Safety. 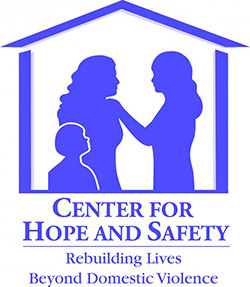 Center for Hope and Safety (formerly Shelter Our Sisters) is dedicated to assisting victims, and their children, of domestic violence by turning fear into safety, helplessness into strength, and isolation into hope. It is a not-for-profit agency founded in 1976 which strongly believes that every person has the right to be safe, empowered, and free from violence and the fear of violence.